Melbourne Deepcast Records return with its eagerly anticipated third installment, the ‘Heavy Stemmed’ EP by Craig McWhinney, backed with remixes from Weekend Express and Mic Newman. 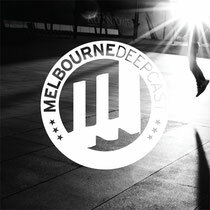 Born out of the Melbourne Deepcast blog and podcast series Melbourne Deepcast Records have gone from strength to strength, with two previous V/A releases featuring tracks from label owner Andy Hart, Lewie Day and Mic Newman under his Fantastic Man alias. Title track ‘Heavy Stemmed’ is a hard-hitting weapon of purpose that crosses dub, house and McWhinney’s beloved techno with precision and beauty, whilst ‘Flow’ implements brooding synth lines and Craig’s signature hypnotic broken percussion, showing apparent influence from the darker edges of the UK garage and dub sound. 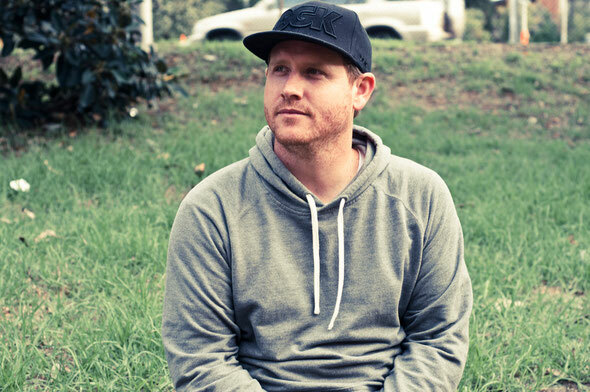 The B-Side sees the multi talented Melbourne Deepcast regular Weekend Express dust off his 808 and 909 to create a heavy deep house version, rife with peak time club appeal. To conclude the release Mic Newman’s remix efforts take McWhinney’s track in a slomo disco direction with warm bass lines and luscious vocal snippets glistening with Newman’s trademark attention to detail. Out 30th April.